One Less Headache: How to Prepare Students for the English Section of the ACT in 5 Minutes a Day! 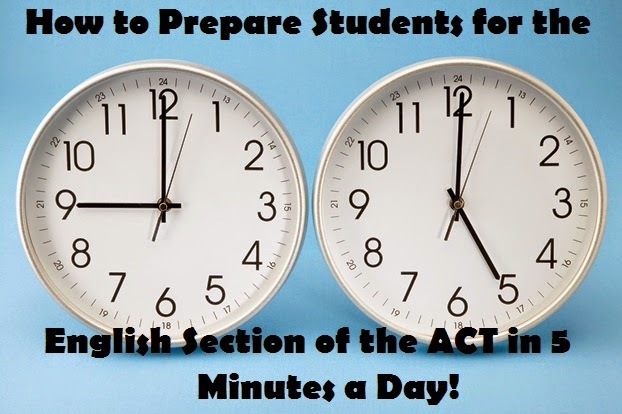 How to Prepare Students for the English Section of the ACT in 5 Minutes a Day! Many of the topics above have multiple rules, and are therefore, taught over the course of several weeks. Every fifth week the rules that weren't mastered are retaught and students are reassessed as needed. All together, these skills are stretched out over the course of about 35 weeks. On Mondays students go over the grammar rules for that week and see examples. On Tuesdays, Wednesdays and Thursdays they complete short 3-4 question activities like the one pictured below. These activities have short excerpts from real texts on the left with mechanics mistakes. On the right are three to four questions with four multiple choice options that correlate to underlined and numbered sections of the passage on the left (just like the English portion of the ACT. There are four options and students choose the correct one. Their work is graded immediately and the rules are reviewed when the class goes over the answers. On Fridays students are quizzed on the rules for that week. In addition to review weeks, students are reviewing all the rules they've been taught so far as they appear repeatedly in the weekly ACT-like exercises. 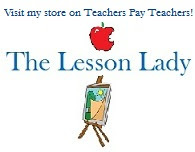 (For example, the first few weeks I have them practice capitalization rules. 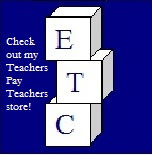 The fourth week, I have them practice capitalization and end punctuation. The fifth week is review. The sixth week I have them practice capitalization, end punctuation and subject/verb agreement. And so on and so forth.) Also, once a rule has been taught, I expect them to apply it when they write. They must recognize their mistakes and self correct their errors when they edit their papers. So, why is this the best advice I've ever received? The first is that you can teach grammar for the first five minutes of class, and it doesn't take over your lessons. Secondly, students feel successful because it starts with the easy skills and proceeds cumulatively. Finally, it has been proven to raise students' English ACT scores by several points. Well, there you have it. This is one of my best secrets. I hope that you find it useful too. If you have any questions, let me know! Fabulous Friday Freebies: Halloween Freebies! Fabulous Freebies: Fall Writing Prompts! Fabulous Freebies: Web Tools Worth Bookmarking!